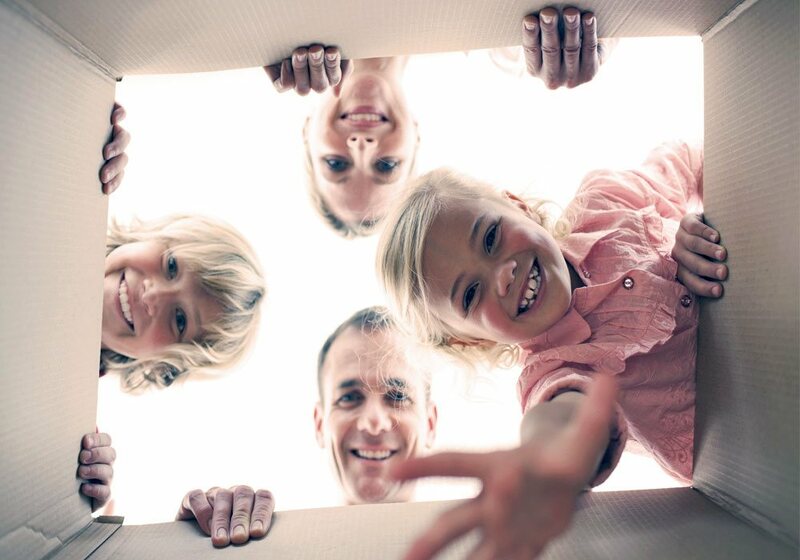 At some point, we all find ourselves in need of a storage solution and The Mobile Attic provides an easy one. 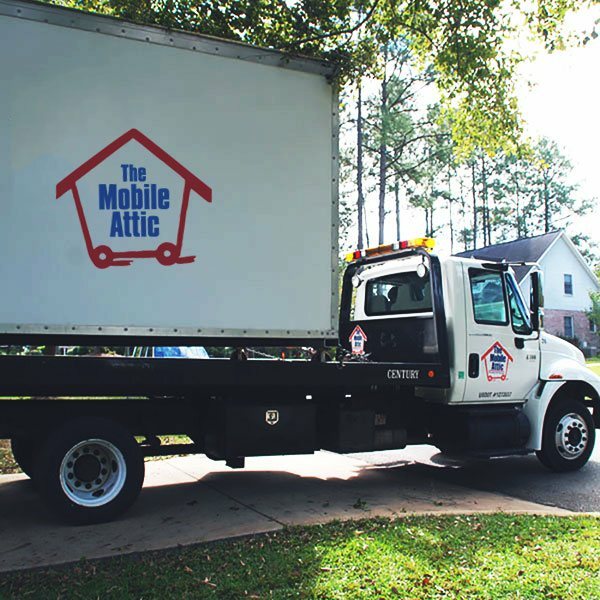 Whether you are in need of convenient short-term storage or quality interim and long-term storage, The Mobile Attic comes to you. We offer the value of true convenience. In short, The Mobile Attic provides a luxury long gone – curb service. Should you need items stored at your home, office or at The Mobile Attic local storage facility, we are just a phone call away. The Mobile Attic offers many sizes and types of portable storage containers that are perfect for dozens of self storage applications. We deliver The Mobile Attic portable storage container to your home, office or business at your convenience. Our professional drivers will safely station the container in a driveway or parking area based on your needs. Ready to move the container? Call The Mobile Attic to schedule a time to move your portable storage container to another destination within our service area. Or, you can keep it at the current location. It’s that easy. The Mobile Attic solution allows you to pack and load your items in The Mobile Attic portable storage container at your convenience, eliminating the need to pack up everything in one day. 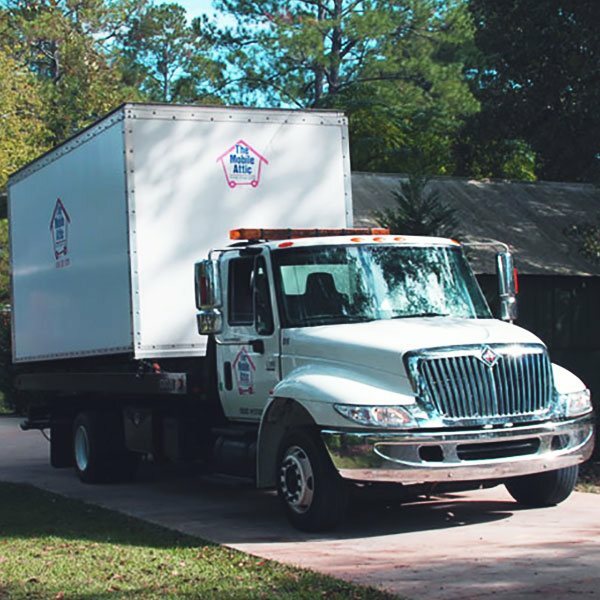 And with The Mobile Attic, there are never hourly fees to contend with and no rental truck to be returned. You can rest easy knowing The Mobile Attic storage containers are well designed and equipped with “A” Tracking to ensure your possessions remain securely strapped within the storage container for moving. The Mobile Attic portable storage containers are a convenient and inexpensive solution for residential storage needs. The Mobile Attic portable storage containers provide secure and affordable on-site storage solutions for businesses. Our clients include retail stores, restaurants, professional offices, construction sites, boutiques, schools and more. The Mobile Attic portable storage containers are an easy and cost effective solution for short term storage needs for homeowners and businesses. 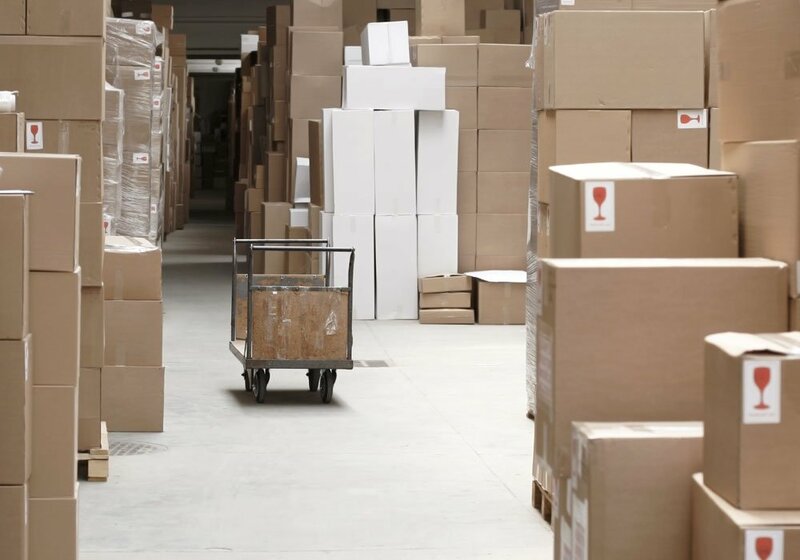 Our portable storage containers offer the flexibility to pack and unpack at your leisure, store the container on-site or off-site, and eliminate moving and transportation costs. Common short term uses include moving, renovation, repair, new furniture or equipment purchases, downsizing, spring cleaning, and inventory storage. The Mobile Attic will deliver a portable storage container to your home or office for long-term storage needs or can provide a solution for storage offsite at one of our locations if needed. The Mobile Attic portable storage containers are placed on ground level and are easy to load and unload at your leisure. Common long term uses include transitioning from a sold home while your new home is under construction, renovation, document and equipment storage, protecting an estate, warehouse overflow. Your local The Mobile Attic dealer will deliver a portable storage container in the size that you request to your home or business and place it in the area of your choice. You can store your items for as long as you like. Your possessions are always within reach, there are no transportation expenses or limited access issues. When no longer needed, empty the container and The Mobile Attic will come pick it up. It’s that easy! 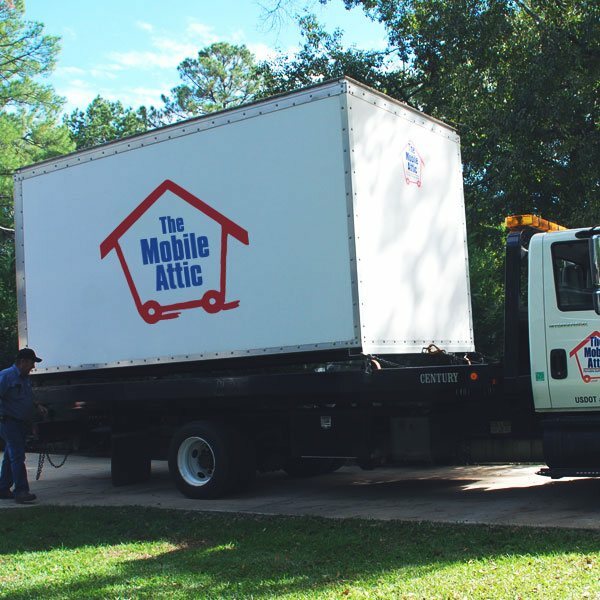 The Mobile Attic offers off-site storage solutions in secure areas for homeowners and businesses. Your local The Mobile Attic dealer will deliver a portable storage container in the size that you request to your home or business and place the container in the area of your choice. You will then be able to pack the container at your leisure. When you are ready to store the storage container, just call your local The Mobile Attic dealer and they will pick the portable storage container up and move it to their facility for short or long term storage.